Update 8/9/13: The Judge denied Lynne's request in a 25 page ruling, saying he had no authority to act without a request from BOP. If BOP reconsiders its denial and riles a request, he seems ready to grant it. 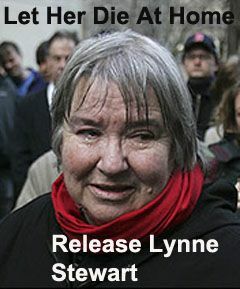 Criminal defense lawyer Lynne Stewart, serving a 10 year sentence for a terrorism related offense, is dying of cancer. 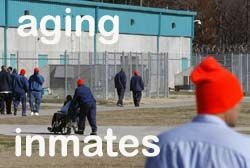 The Bureau of Prisons denied her request for compassionate release. Today, the federal judge who sentenced her will hear her motion for immediate conditional release.